. Armed Forces Events . 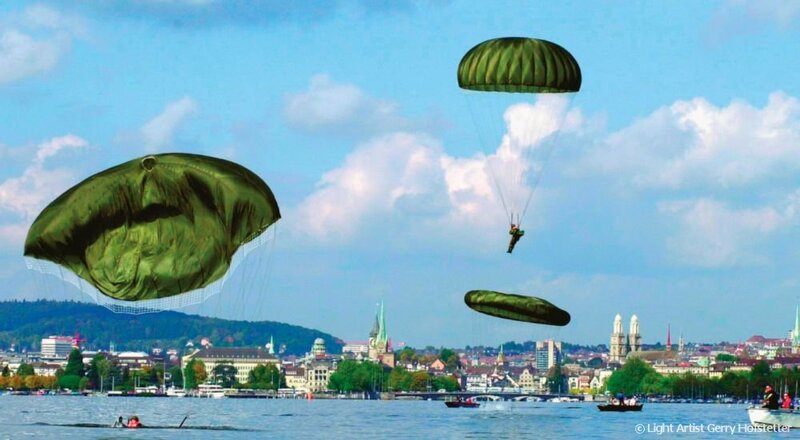 Als Marketingagentur hatten wir Mandate der Schweizer Armee.
. Highclass Events . Public Events . Corporate Events . Armed Forces Events .